It looks like JML mac coders moved to flash. 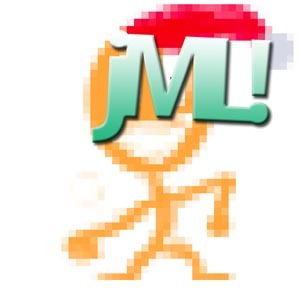 jml mac coders? what are you talking about...? page created in 0.090643 seconds with 15 queries.